This shea butter sugar scrub is 100% natural, organic and vegan. Featuring shea butter, sunflower seed oil and evaporated cane juice crystals, this treatment gently exfoliates. Finished with an organic body butter Swedish massage, leaving the skin soft, smooth and glowing. Made with aloe leaf juice, this body wrap hydrates and heals dry, stressed skin. The wrap can be scent free or customized with one of our essential oil blends. Following the wrap, the skin is moisturized with organic shea body butter Swedish massage. Enjoy this recovery aromatherapy treatment for the feet. Conveniently located above Ryce Asian Bistro in downtown Crested Butte, overlooking Coal Creek. 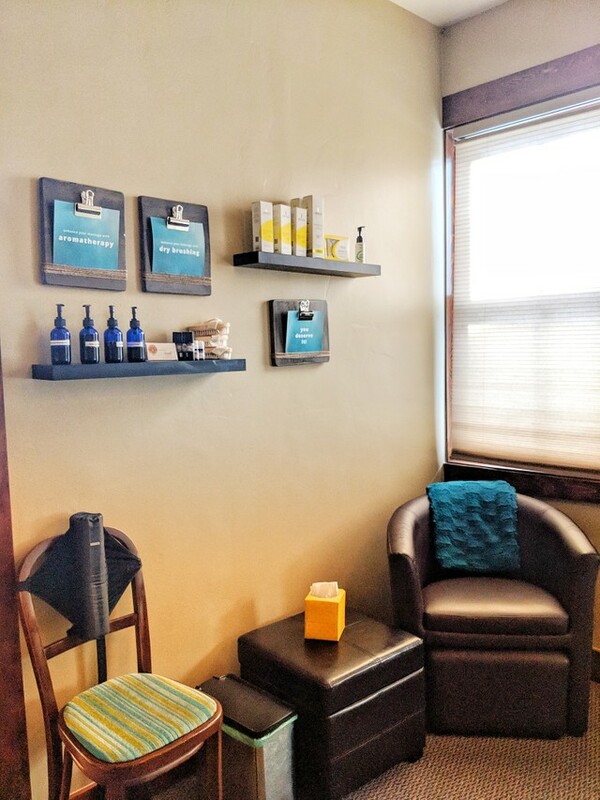 Call Creekside Spa with questions or to schedule an appointment!